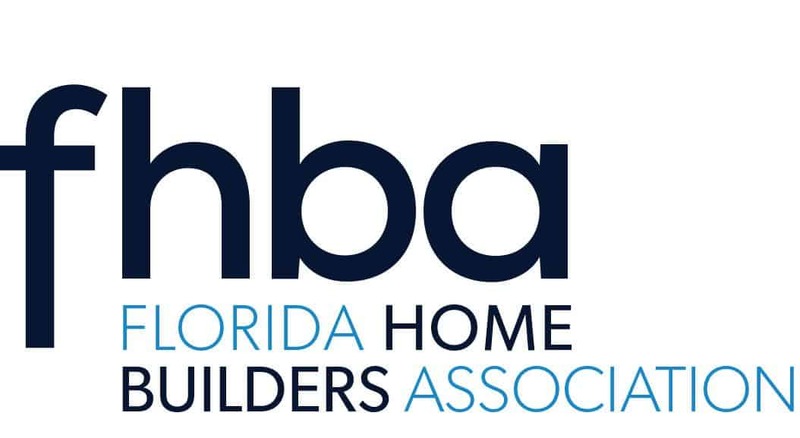 HBCA longtime member DiPrima Custom Homes will be featured as the 2019 Parade of Homes™ Showcase Home. 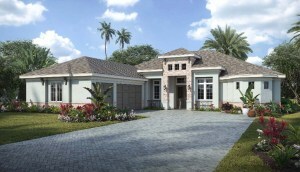 Pictured to the left is one of DiPrima’s newest models, the Villa Lucca Grande in St. Andrews Manor. Join us March 16-24 to view this new community of luxury custom homes, conveniently located off the Pineda Extension, between I95 and Wickham Road. Buyers may choose from a diverse array of new floor plans and elevations including Coastal and Mediterranean styles. DiPrima is excited to feature Green Building techniques and the latest architectural details in the St. Andrews design portfolio. There is no time like the parade to select your new home site.